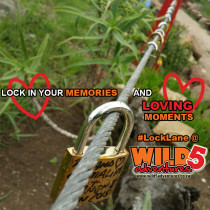 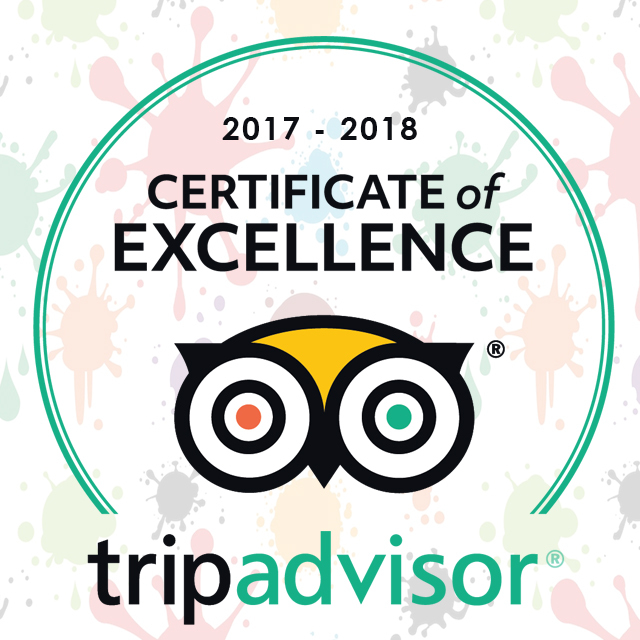 At Wild 5 Adventure’s Lock Lane you can lock in your love and memories for years to come that will last till the end of time! 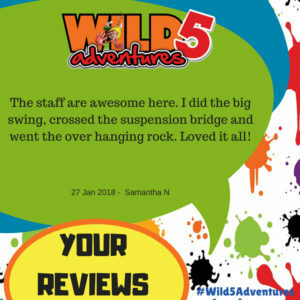 This entry was posted in Wild 5 Family and tagged adrenalin, adrenaline, adrenaline junkie, adventure, adventures, amanzimtoti, best holiday, bungee jump, celeb challenge, child, durban holiday, durban tourism, experience, family, family fun, forever, grandchild, holiday, jazz, lock in your memories, lock lane, locklane, love, loving, margate, margate holiday, memories, oribi gorge, outdoor activity, outdoor fun, outdoors, port shepstone, prices, ramsgate, remember forever, shelly beach, south africa, south coast holiday, south coast tourism, southbroom, time line, uvongo, what to do margate, what to do south coast, what to do southbroom, wild 5, wild 5 adventure, wild 5 adventures, wild swing on July 18, 2018 by Wild 5 Adventures. 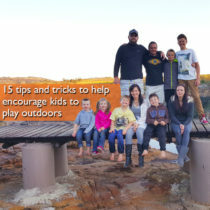 Here are our top 15 tips and tricks to help encourage kids to play outdoors. 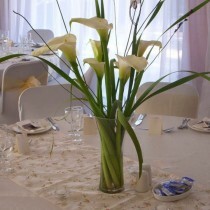 Be sure to read until the end, point 15 is our best pick! 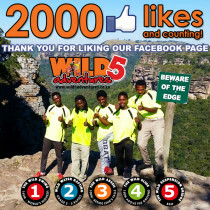 This entry was posted in Wild 5 Family and tagged adrenalin, adrenaline, amanzimtoti, backyard, bedroom, bungee jump, child friendly, children, did you know, durban holiday, durban tourism, family, holiday fun, how to, kids, landmark, lifestyle, margate, margate holiday, neighbourhood, outdoor activities, outdoors, port shepstone, south coast, south coast tourism, southbroom, spark people, what to do durban, what to do southbroom, wild 5 adventure, wild 5 adventures on August 16, 2017 by Wild 5 Adventures. 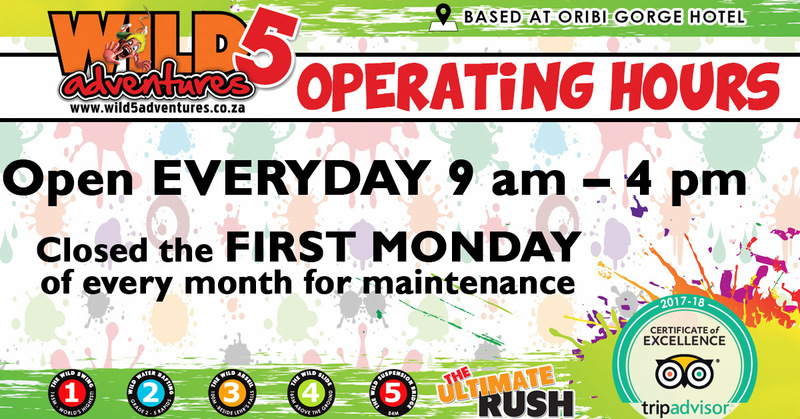 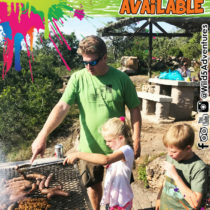 Pull in at Wild 5 Adventures with your cooler box and enjoy our braai facilities. 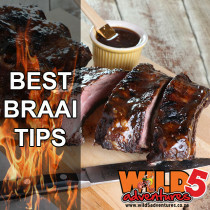 We are calling out all the Pretoria boytjies to give us your braai tips. 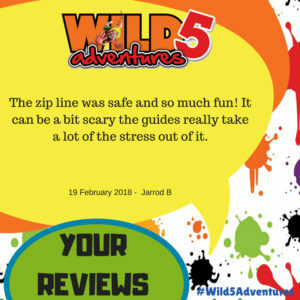 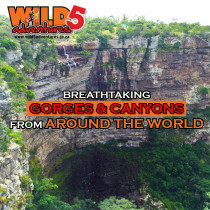 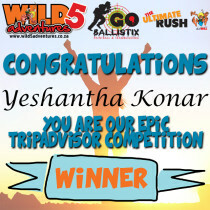 This entry was posted in Wild 5 Family and tagged adrenalin, adrenaline, adventure, amanzimtoti, best, boytjie, braai, braai tips, bungee jump, bushel, chops, cooking, cooking tips, creamy, durban holiday, durban tourism, family fun, fried onions, friends, greek salad, holiday fun, lemon, margate holiday, marinate, meat, nightbefore, oribi gorge, outdoor activities, par boil, port shepstone, ribs, rosemary, shelly beach, south coast, south coast tourism, southbroom, sticks, succulent, tips, what to do durban, what to do margate, what to do south coast, what to do southbroom, wild 5, wild 5 adventure, wild swing on November 3, 2016 by Wild 5 Adventures. 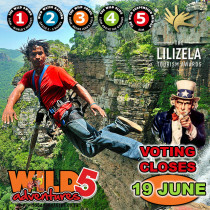 This entry was posted in Wild 5 Family and tagged adrenalin, adrenaline, adventure, amanzimtoti, best photos, bungee jump, celeb challenge, cut out, durban holiday, family, find wild will, iconic, iconic face, kzn, margate holiday, oribi gorge, outdoor fun, outdoors, photo fun, photos, port shepstone, selfie, shelly beach, south africa, south coast, south coast holiday, south coast tourism, uvongo, what to do durban, what to do margate, what to do south coast, what to do southbroom, where is wild will, wild 5, wild 5 adventure, wild swing, wild will on September 8, 2016 by Wild 5 Adventures.